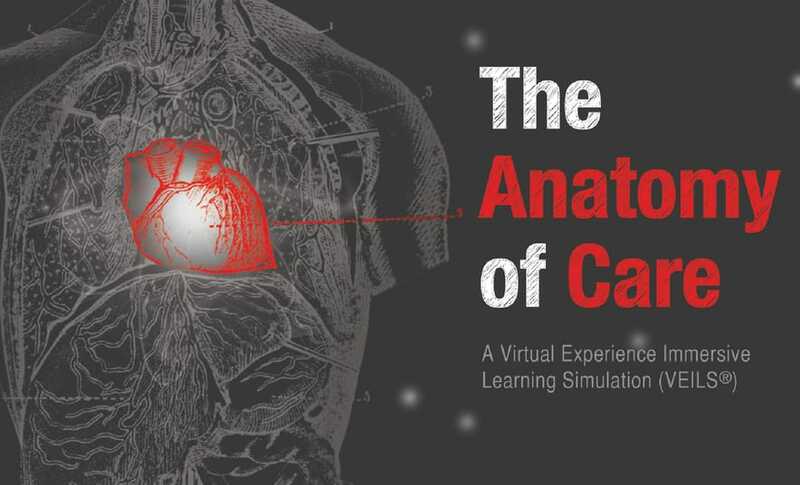 The Anatomy of Care develops the ability to identify multiple opportunities to influence and improve Patient Care. From environmental services, to transporters, to RNs and physicians, this product challenges a diverse cross-section of the patient care team to take responsibility for their unique roles in improving Patient Satisfaction. 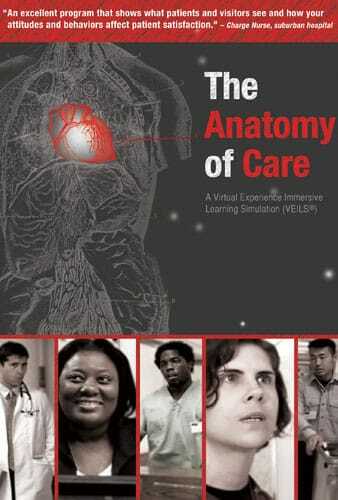 The Anatomy of Care was created for Washington Hospital Center, Medstar Health. 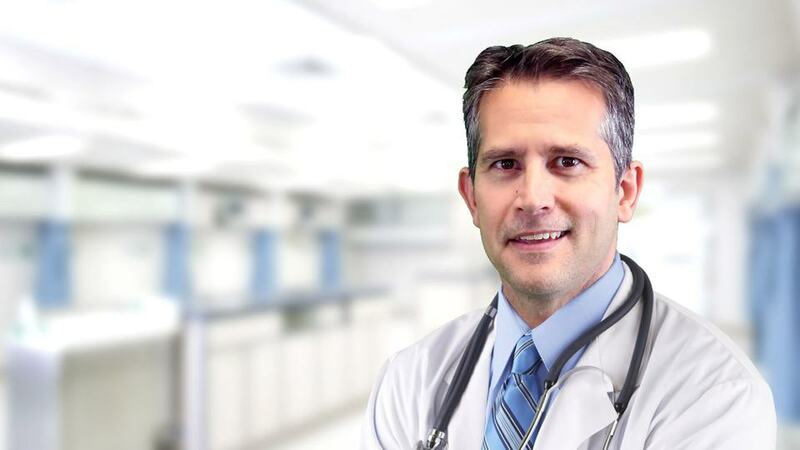 The Anatomy of Care has undergone a study proving its effectiveness.